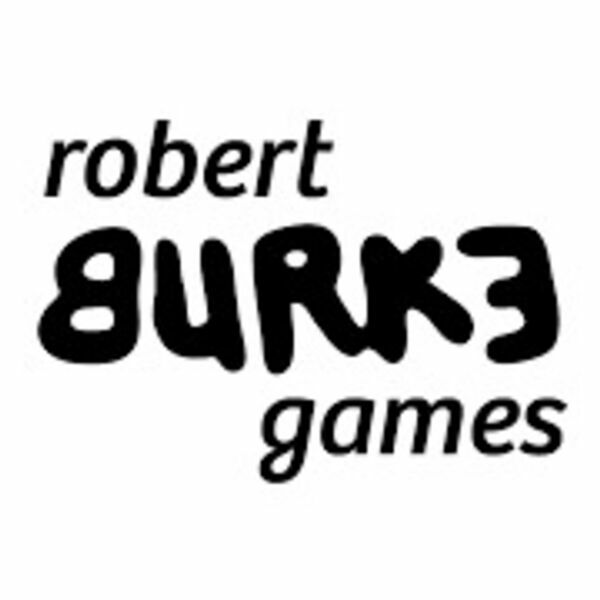 Host Richard Bliss discusses with Guest Robert Burke about creating timed stretch goals. These are called Flash Funding Stretch goals. How do manage a flash funding stretch goal? What happens if you don't hit your goal in the time limit. Robert talks about moving stretch goals around to respond to customer feedback. Robert's project is The Silver River, a 4x game. We discuss what makes a 4x game. Richard backs the project live on this episode and discusses with Robert which pledge level he should be backing. Richard also shares stories about buying upgraded version of the games as well as his Fiance buying him games early in their dating experience.